At the request of many devoted BMW S1000RR riders, the legendary Alien Head 2™ Full Exhaust System is now available for 2015-16 model years. 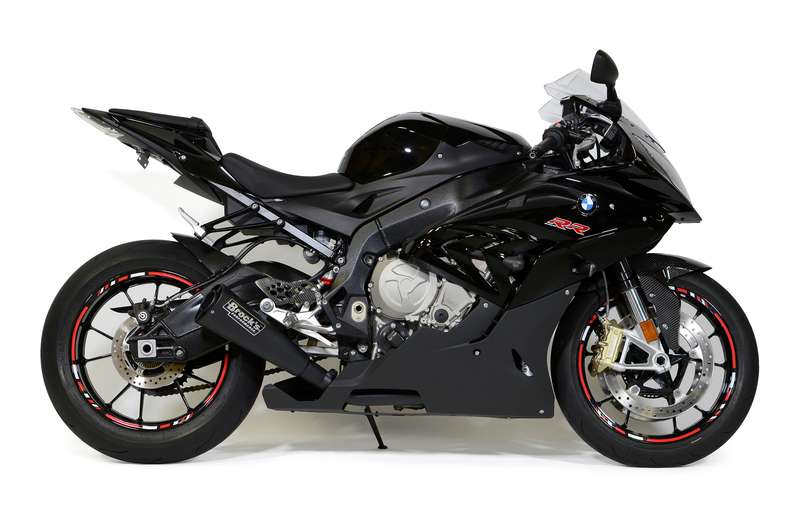 Brock’s Performance has been at the forefront of aftermarket innovation for the BMW S1000RR since it’s inception back in 2009, and continues to push the limits of the RR. BMW S1000RR riders, the legendary Alien Head 2™ Full Exhaust System is now available for 2015-16 model. Pictured here in chrome. 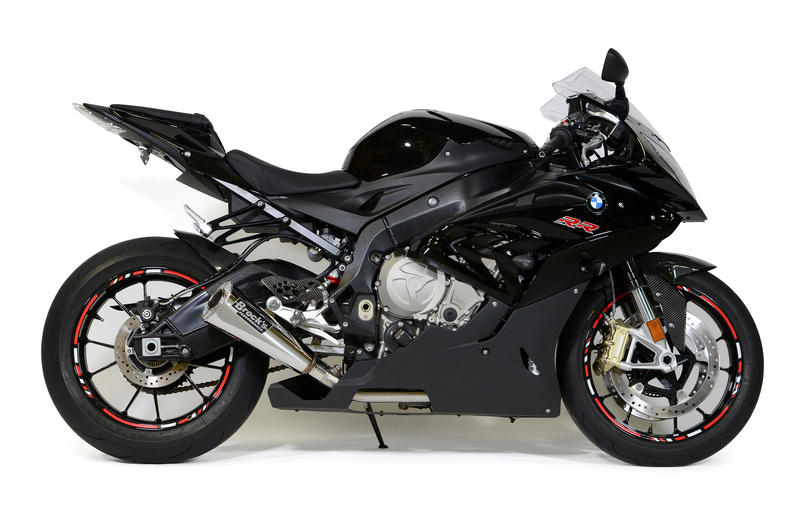 The BMW S1000RR Alien Head 2™ Full Exhaust System is also available in black. The redesigned supersport bike is certainly near the top of its class, pushing close to 200rwhp on pump gas with the Alien Head 2™ Full Exhaust System. The lightweight stainless steel design boasts an incredible 58% weight savings over the OEM exhaust system. Included in the design are two 12mm O2 bungs pre-installed on the headers, and one 18mm O2 bung in the collector, providing increased tuning options. These systems are in stock and available now in show-polished or black ceramic-coated finish. *Note: Not for sale in California. About Brock’s Performance: Brock’s Performance leads the way in motorcycle sportbike innovation. From titanium exhaust systems to carbon-fiber wheels, this championship-winning company designs, builds, sells and distributes more than 3000 products that make it easier and safer for racers and street riders to reach record-breaking results through a never-ending process of research, development and racetrack testing.